Typically Asian style flavours appeal to a more savoury palate and a perfect partner to more spicy food. 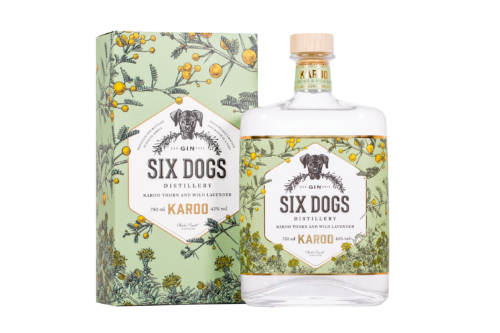 A Fresh and dry gin which can be served with a green olive on a stick and a wedge of lime and Indian tonic. Food suggestion: spicy or fatty , chilies, curries, sushi, fatty fish, chorizo . 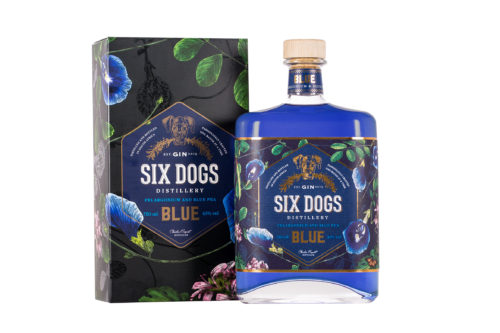 The Gin Creator: Shane Douglas-Evans is the Founder and gin maker who after a lifetime in the food industry, decided to use her palate to create gin flavours that no-one else had done. 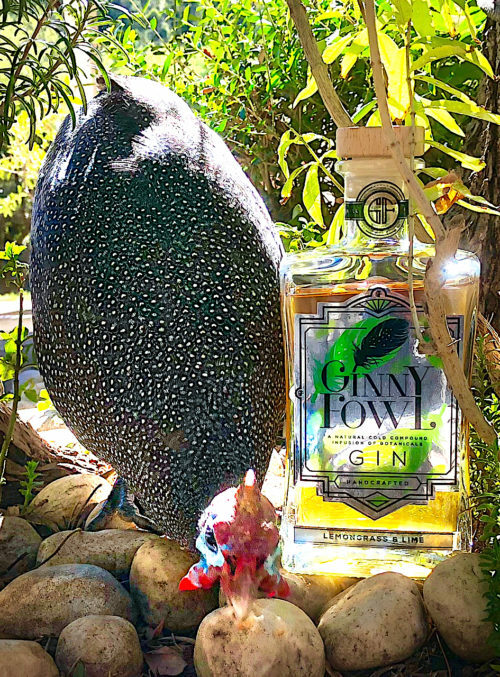 Ginny Fowl artisanal flavored gins: Shane elected to use the cold infusion ‘Bath method because it makes sense to the cook in her, to preserve the freshness and subtlety of the botanicals, which heat doesn’t do. 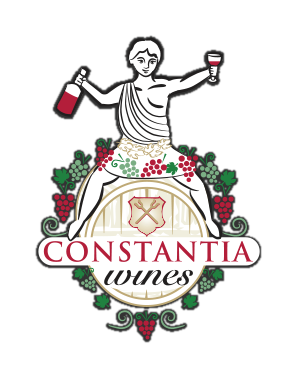 Being mentioned as a vanguard in South Africa using this method is only surpassed by the gratification that there are now other gin makers in South Africa beginning to use the same method. In fact, the World Wide Gin Awards have recently opened a category especially for this method.